To celebrate its 25th-anniversary, Terry Moore's Eisner Award-winning series is back with an all new story! 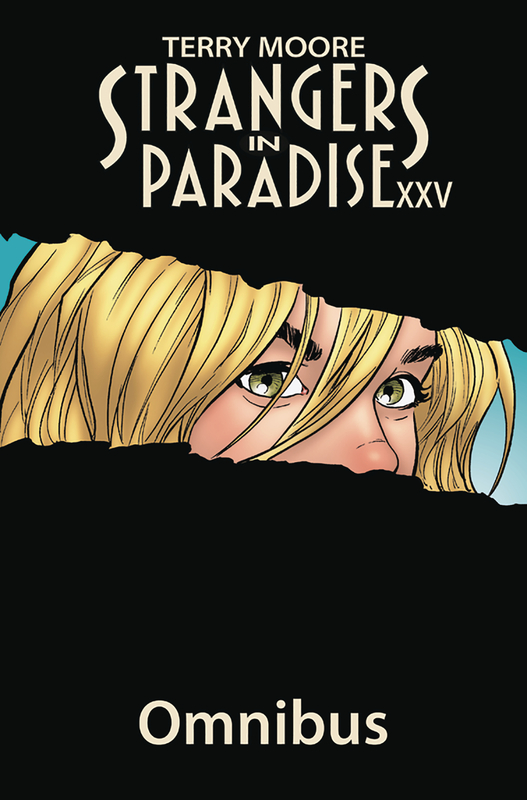 Katchoo and Francine's family is in danger when a former Parker Girl threatens to reveal her criminal past in a tell-all book about Darcy Parker's empire. Now Katchoo is on a mission to stop the rogue Parker Girl, but first she'll have to find her. Here is the entire new story in a single affordable collection, plus sketches and behind the scenes notes of the return of America's favorite couple!